This is the complete two Volume set of this brilliantly written history is library bound in hardback and well typeset on a good paper stock. The Armoured warfare had an immediate effect on tactics and strategy, arguably ending the stalemate of trench warfare in 1918, and making the decisive contribution towards winning and losing the Second World War twenty years later. 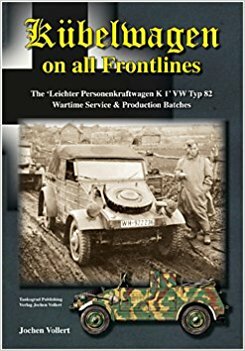 These two books add significantly to our knowledge and understanding of this subject at a tremendous offer price to boot. 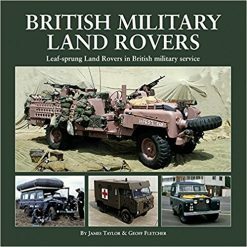 Volume 1 starts with the early history of South Africa and ends with the invasion of Madagascar by the South African Forces during WWII. 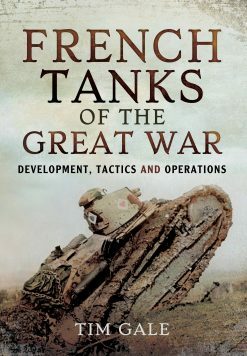 This volume covers topics such as how armour came to the battlefield, the use of horses vs. armoured car in German South West Africa in 1915, the first steps to mechanisation, the birth of the Tank Corps, and the deployment into East Africa through Abyssinia to Addis Abba during the early years of WWII. 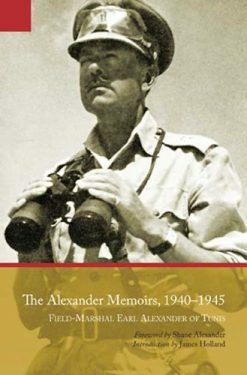 We next experience the reverses and victories of the desert campaign with the 4th Armoured Car Company amongst others, fighting alongside the Desert Rats, Operation Crusader, the disaster at Tobruk, through the Gazala gallop and on to the victory at El Alamein. We meet the newly reconstituted SA Armoured Corps training at Khatadba in Egypt for deployment in the Italian campaign with the famous South African 6th Armoured Division, and we ride with the armour element that takes part in the invasion of Madagascar. 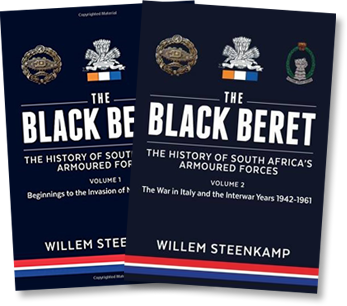 Volume 2 picks up where the previous volume left off, describing the bowing out of the South African Tank Corps, the formation of 6th South African Armoured Division and its subsequent campaign in Italy. 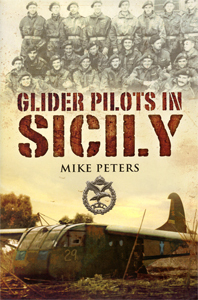 Its exploits in Italy are recounted in detail, from its blooding at Cassino, the pursuit to Rome, the hard fight to breach the Gothic Line through to final victory. 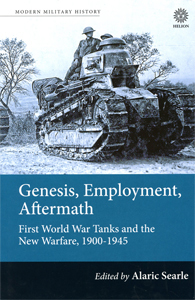 The final part of the book recounts the events of 1945-61, including the introduction of the Centurion tank. This is an important and overlooked story, one told by Willem Steenkamp in a rich and unique style,drawing on a significant number of sources, ably supported by many photographs and maps.